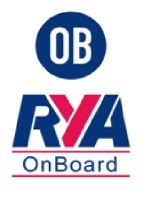 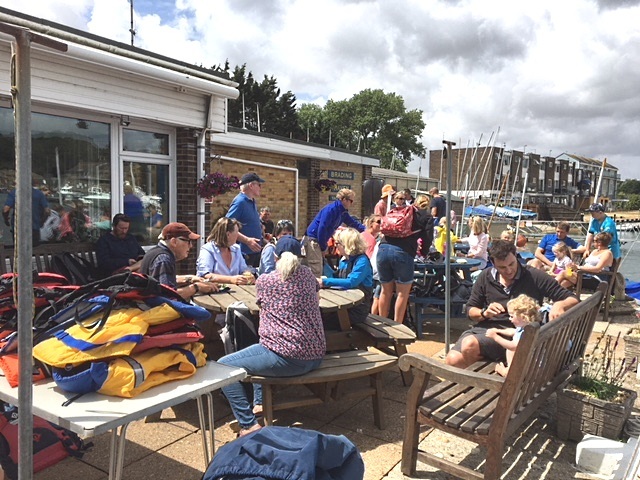 Winds gusting Force 7 forced both BHYC and BSC to cancel the dinghy and keelboat racing our Club was hosting for the regatta. 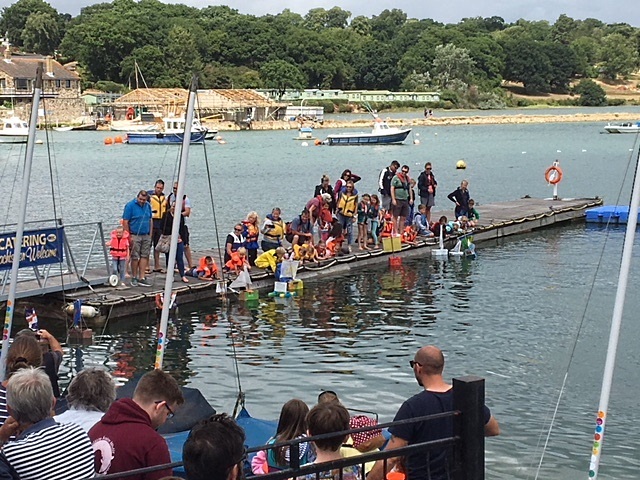 Despite the winds, from the shelter of the Club terrace, a crowd of at least 200 were treated to a record entry of Paper Boats of all shapes and sizes. 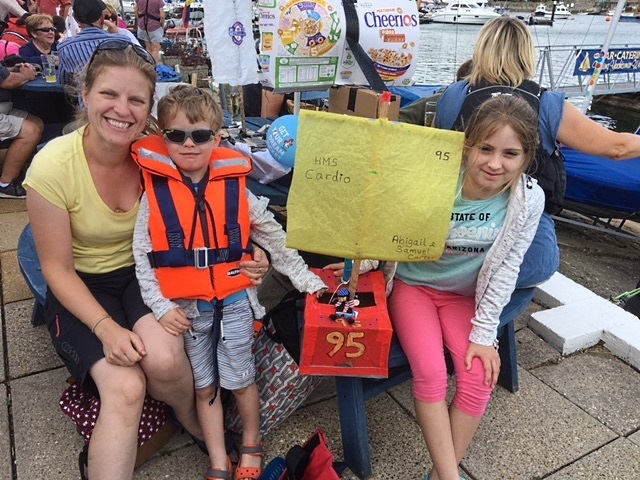 The busy atmosphere of the previous day's paper boat workshop saw some imaginative designs and some optimistic marine engineering set sail from the East Pontoon. 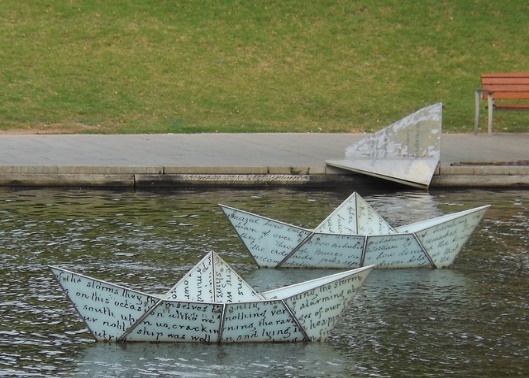 Although the strong south-westerly hinted at great downwind sailing the fickle, multi-directional winds on the surface of the water led to some entertaining capsizes, broaches and at least one pitch pole with only one craft reaching the finish, although some escaped the course to be hunted down by Anne Barlow and of course David Perchard in their rowing boats. 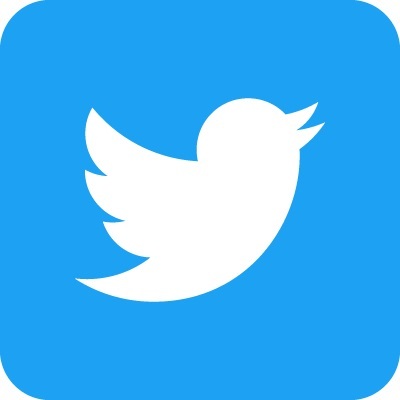 Huge thanks to Robin Lobb who kindly stood in for GBPBR founder, Robin Powell, to curate the event and to Malcolm Thorpe and Jan Webb for adjudicating. 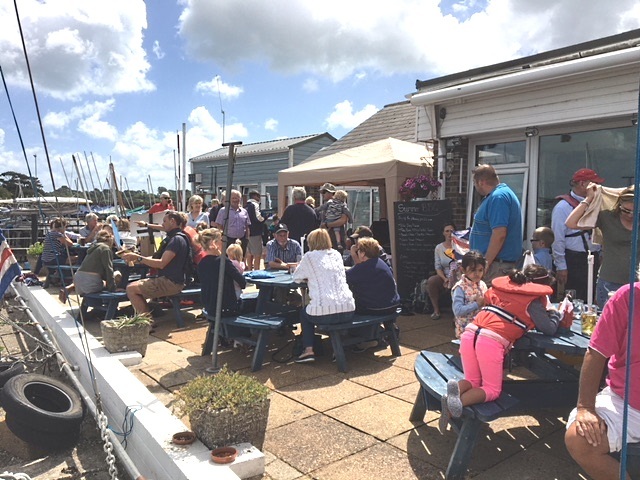 Thanks also to our caterers for an excellent BBQ and to Neil Hilson who volunteered behind the bar and was kept very busy by visitors from BSC and the many visiting yachts.